NEW YORK, Jan. 21, 2015 /PRNewswire/ — Madonna’s 13th studio album Rebel Heart will be released March 10th on Interscope Records. Six of the album’s songs were released over the holiday following a leak of unfinished cuts from the Material Girl’s highly anticipated collection of new songs. Upon their release, several of those songs debuted at No. 1 on iTunes in 49 countries. Two additional songs will be available with a preorder of the album on iTunes on February 9th. 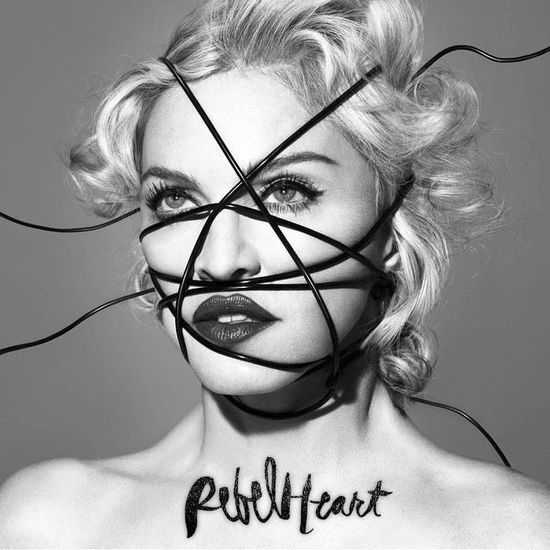 Fans that preordered Rebel Heart in December will have the two additional songs automatically delivered to them. To preorder Rebel Heart visit iTunes.com/Madonna. Madonna who has received 8 Grammy Awards® will perform on the 57th Annual Grammy Awards® on Sunday, February 8th. Four remixes of the single Living for Love were serviced last week to to DJs and clubs and are currently available on Madonna’s Youtube channel.